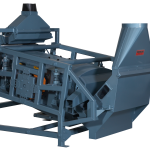 Advanced balancing system makes the frame virtually vibration free. 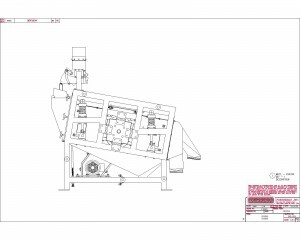 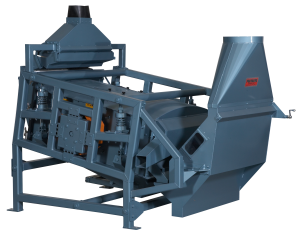 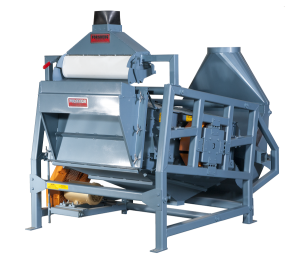 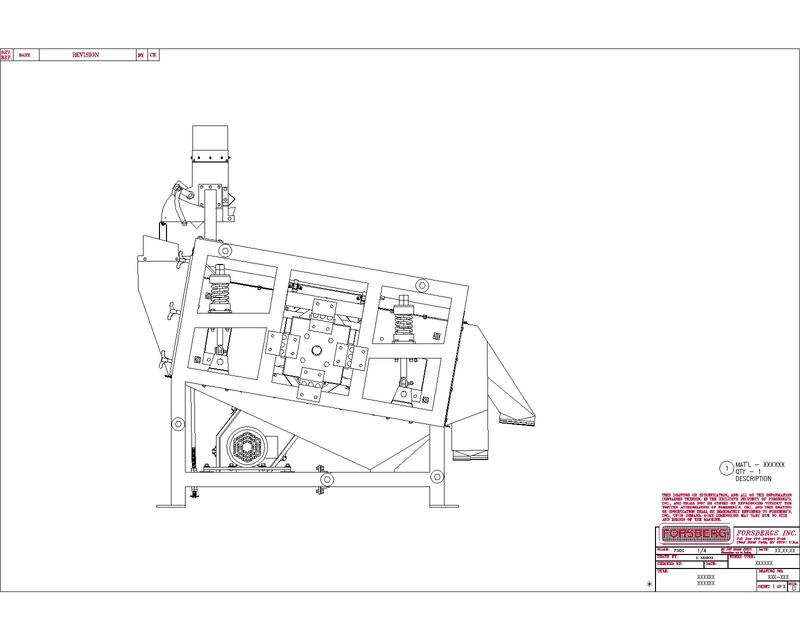 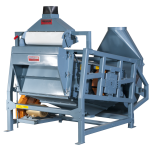 Adjustable feed hopper assures consistent supply of product onto the screener. 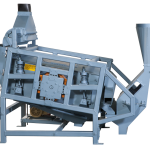 By maintaining proper feed, you achieve the best separation possible. 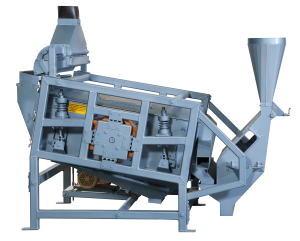 The Forsberg’s Screen Separator is a positive eccentric, high-speed, vibrating screener which ensures accurate, high capacity and high quality separations. 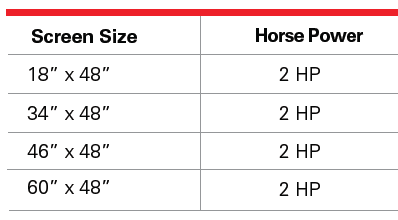 Also available with pre-scalp, pre-air and post aspiration.